Twentieth Century Fox Home Entertainment has revealed the bonus features, release date and cover artwork for the DVD and Blu-ray release of The Croods, featuring the voices of Nicholas Cage, Emma Stone, Ryan Reynolds and Catherine Keener. 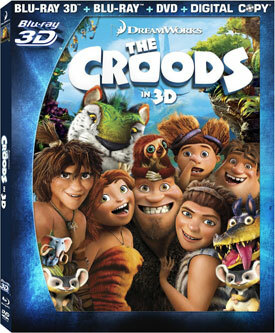 The prehistoric animated comedy will arrive on DVD, Blu-ray and Blu-ray 3D October 1, 2013 and is now available for pre-order at Amazon.com. 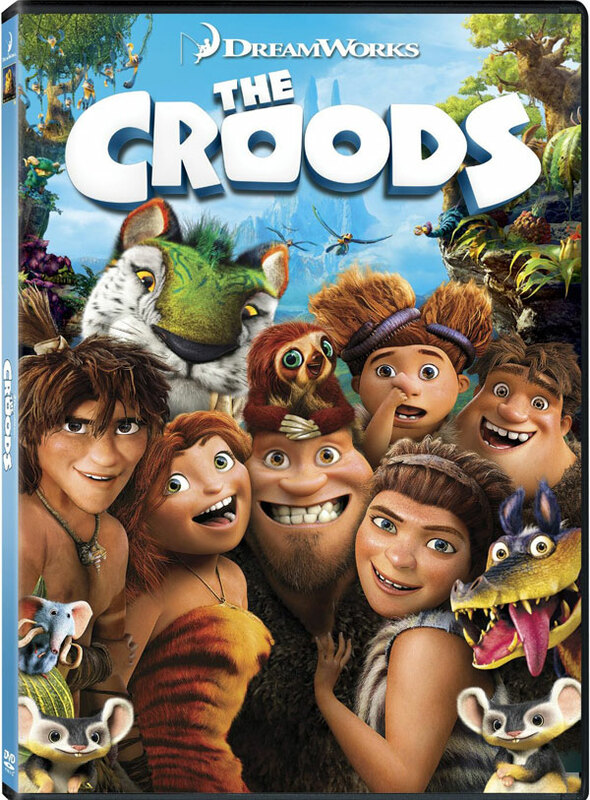 “The Croods” follows the world’s first family as they embark on a journey of a lifetime when the cave that has always shielded them from danger is destroyed. 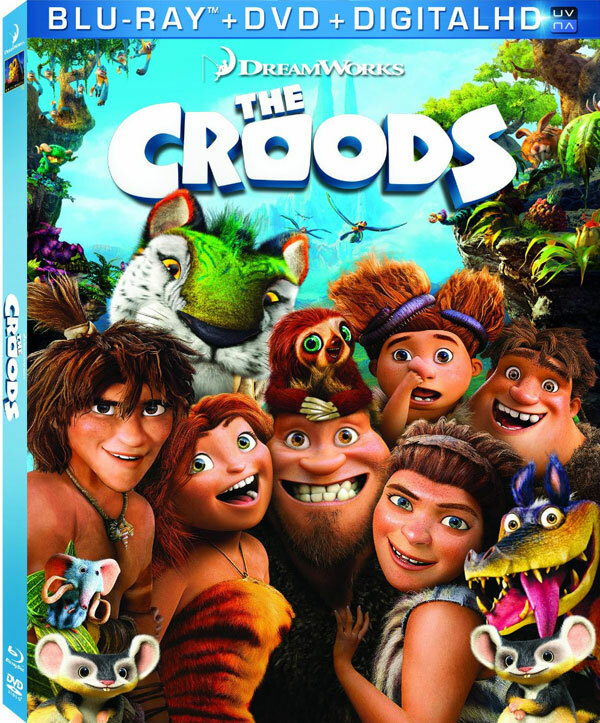 Traveling across a spectacular landscape, the Croods discover an incredible new world filled with fantastic creatures – and their outlook is changed forever.